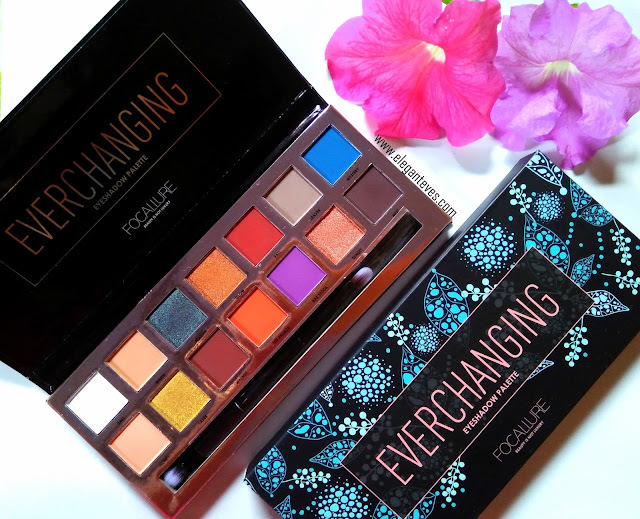 After reviewing Focallure Tropical Vacation and Everchanging eyeshadow palettes (Check pictures and swatches HERE and HERE), it is time to review the product which first brought my attention to the brand. 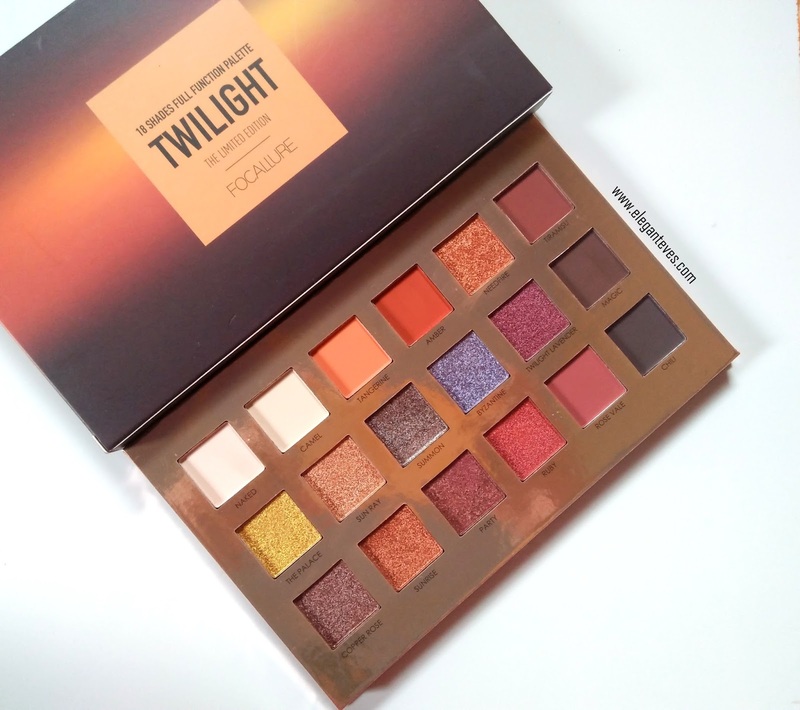 It is the limited edition eyeshadow palette Twilight. It is by far the most gorgeous palette among the three eyeshadow palettes I picked up and so I saved this review for the last ;) Let’s get started! I am back with another Focallure cosmetics product review which is a part of my mini Focallure haul. This time the product I am reviewing is the Focallure Everchanging Eyeshadow palette. 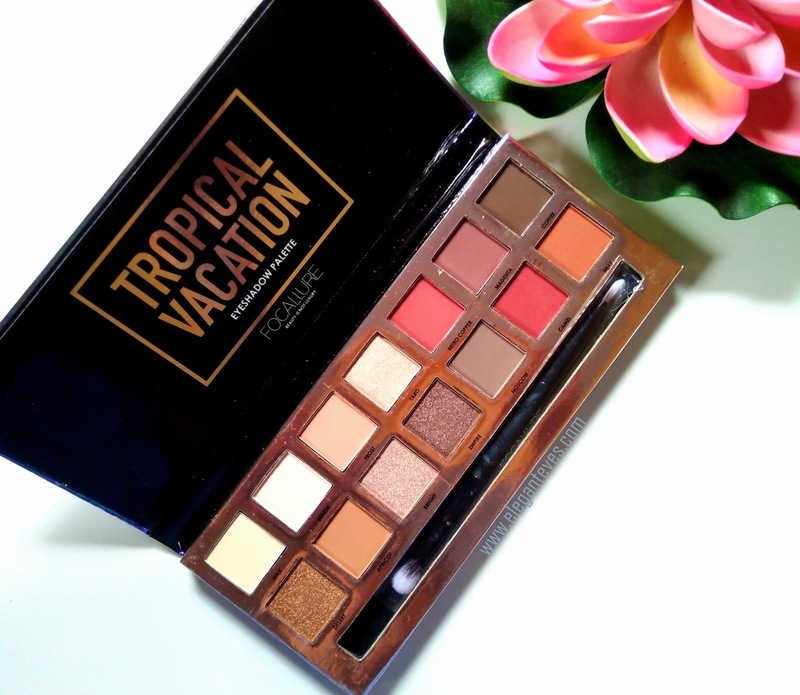 While reviewing the Focallure Tropical Vacation palette in my previous post (Read HERE), I mentioned how Tropical Vacation contained neutral and berry shades. The Everchanging palette on the other hand contains “grungy mattes to bold metallics with an underground edge” as claimed by the cruelty-free brand Focallure. 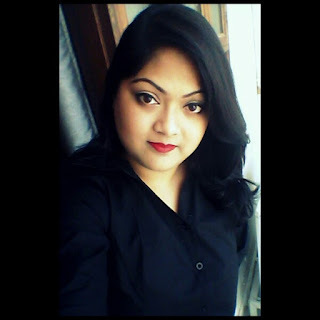 Although I am always more comfortable with neutral shades for my eyes, the bold gorgeousness of this palette made me pick it up! 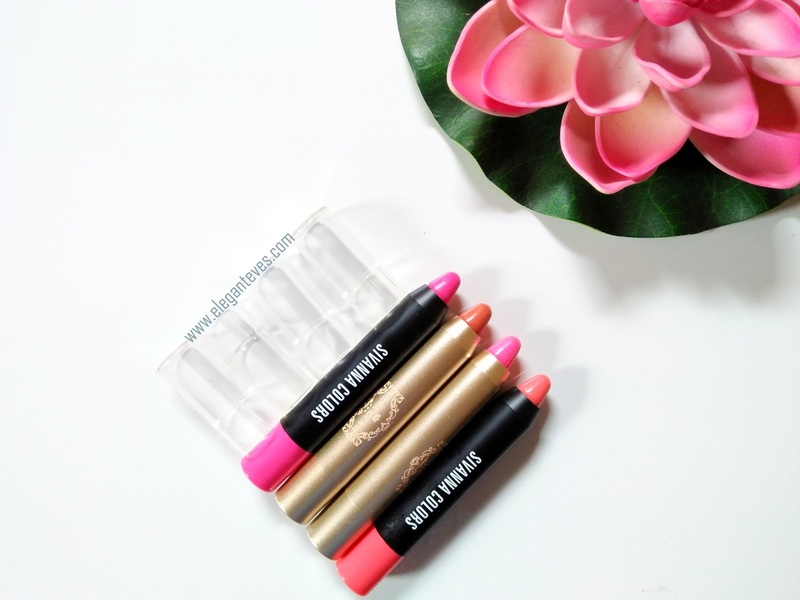 I also felt that the intense shade selection could mean good pigmentation. 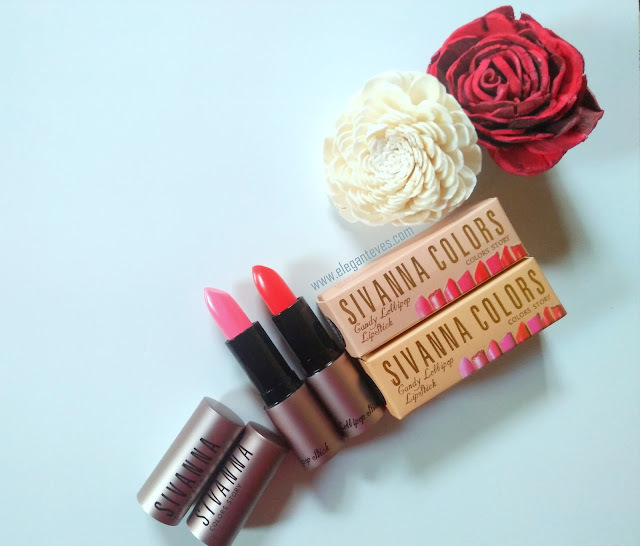 Read on to find out if this palette managed to impress me more than the Tropical Vacation palette or not.